The Wolversdene Club, Love Lane, Andover. 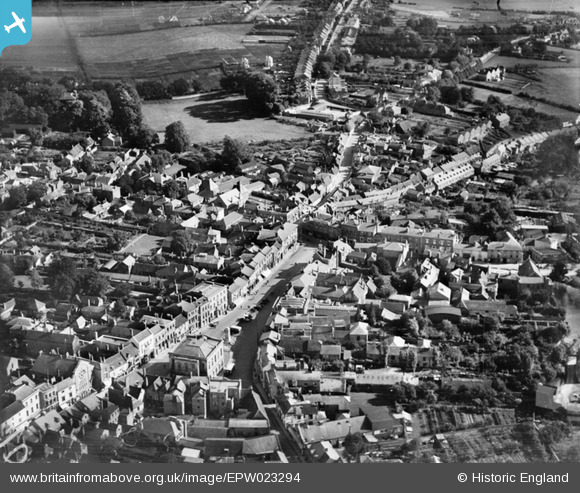 Directly opposite was the Lamb Inn, still surviving,and the Masons Arms demolished in the late 1960's road changes. This was the Wellington Inn, demolished a few years ago.